I have been loving brainstorming posts for my "101" series, truth be told I really love a good organization project! Our house is just the right size for our family, but we don't have a ton of unused space or storage, if you are in the same boat as I am, I have the best affordable and functional solution for you! 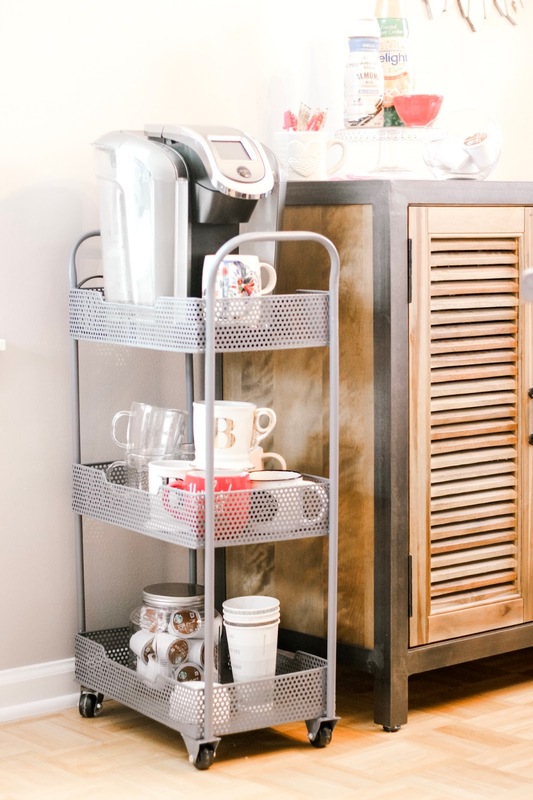 Have you seen those super popular 3-tier utility carts during your recent Homegoods trip? Well, do yourself a favor and throw one in your cart the next time you are out! 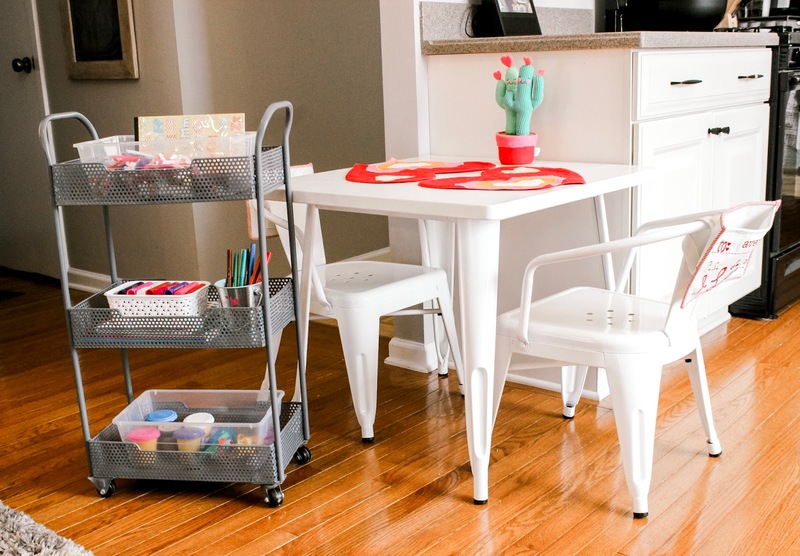 For around $50, there are endless options on how you can utilize your cart in your home, saving you space and giving you more storage! Here are SIX ways to use your cart, make sure to leave a comment if you use one of these in your home too and if you're new here, take a peek at my other "101 series" posts! 1. Art Cart- When I first bought my cart, it was for this very purpose! I LOVE when my girls sit down at their table to create, but when all of the supplies are out, it can feel super chaotic. 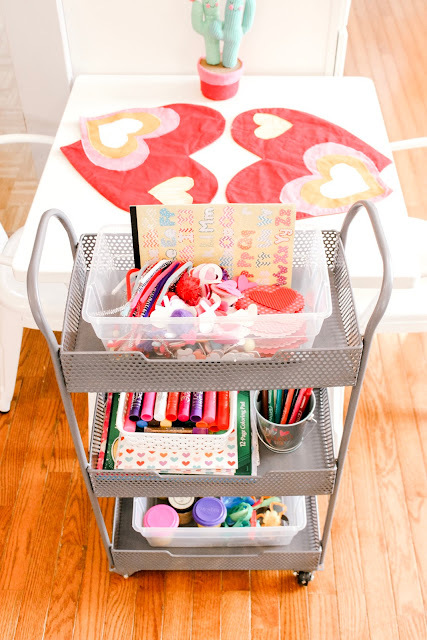 I like to rotate out the supplies I keep on here, limiting the supplies helps to engage my little ladies and lets them focus a little bit better while playing too. It also makes clean up SUPER easy! 2. 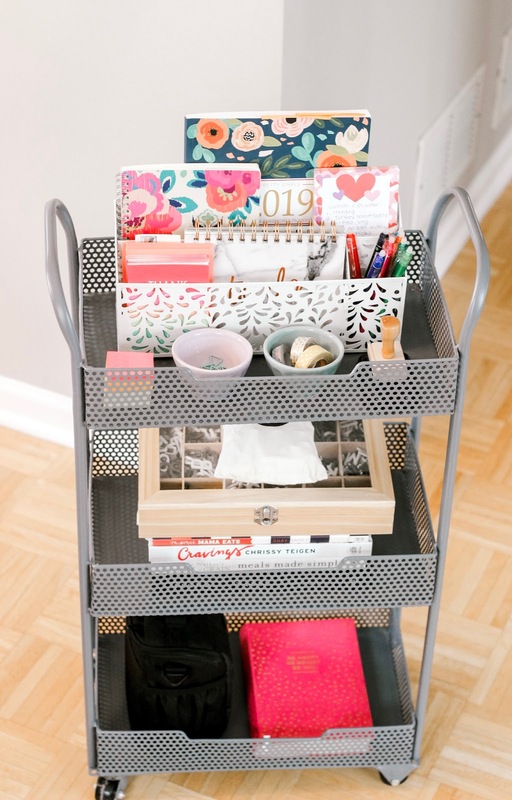 Office Cart- We don't have a designated office or office space in our home, so this is such a nice way for me to organize everything I need access to on a day-to-day basis. When I get a few minutes of down time, I can roll this on over to the dining room table and get to work. 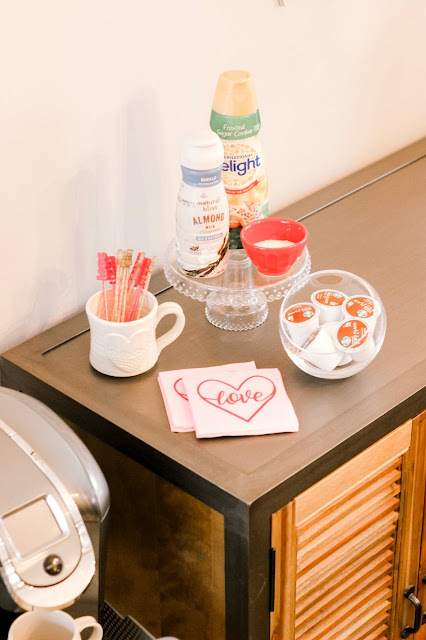 I tuck this away in the laundry room when I'm not using it and this also doubles as our "drop" spot for mail! 3. 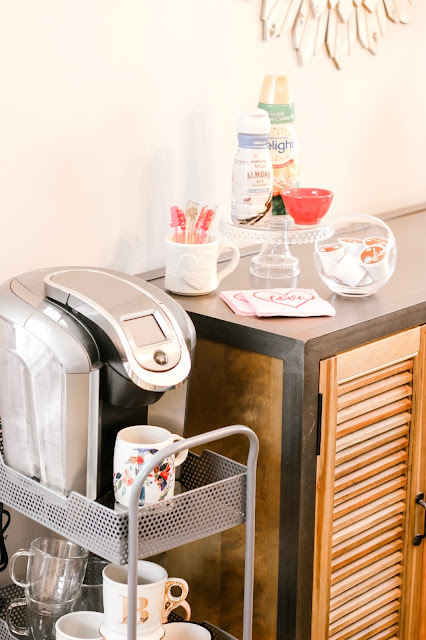 Coffee Cart- This is such a great option if you are hosting a party and need some extra counter space! Clear your coffee maker off your counter and set-up a mobile coffee bar. I suggest placing this near your dessert area, which for me, is typically on the buffet in our dining room. 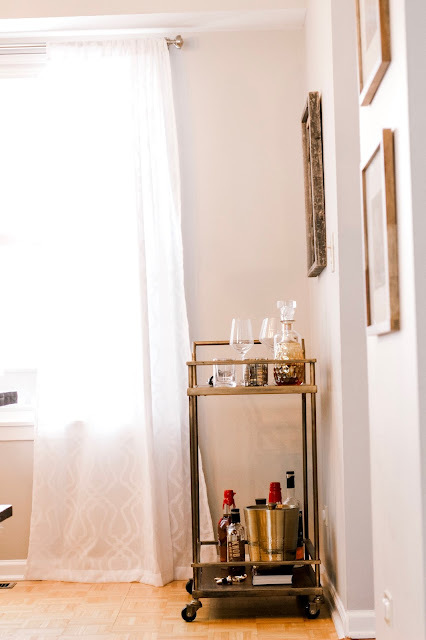 You can add a ton of seasonal touches, or just keep things simple and stick to the basics. 4. Diaper Cart- I posted about this in my Nursery Organization 101 post, if you have a smaller space for a nursery, don't take up precious dresser space for diapers, wipes, etc., I suggest picking a cart on wheels too, that way you can move it from room to room. 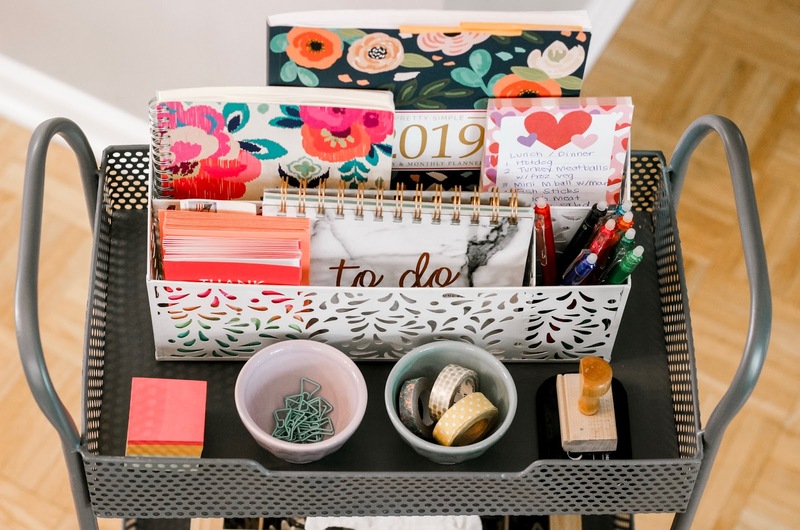 Plus, it serves as really cute functional decor, add an accent basket, your favorite books and allow easy access to some of your most used supplies. 5. 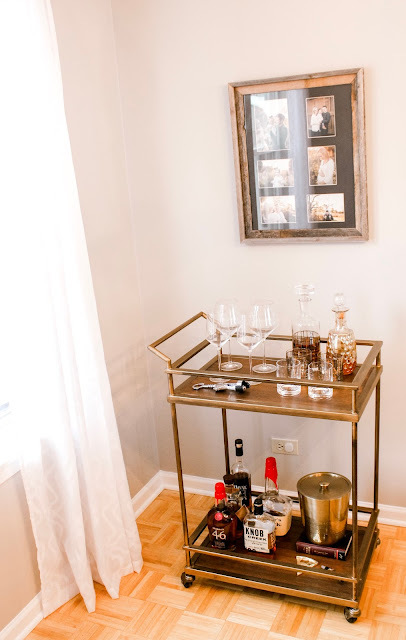 Bar Cart- My poor husband will be waiting quite a while until he has his "man cave," for now, he gets to keep his favorite spirits on our bar cart in the dining room. This is also a great piece to have out during a party for your beverages, saving more of that precious counter space. P.S. The front low ball glasses are etched with important dates, I have bought them for Scott on various occasions and we refer to them as our toasting glasses. His collection includes our engagement date, wedding date and each of the girls' birthdays, they would make the best Valentine's Day gift! 6. 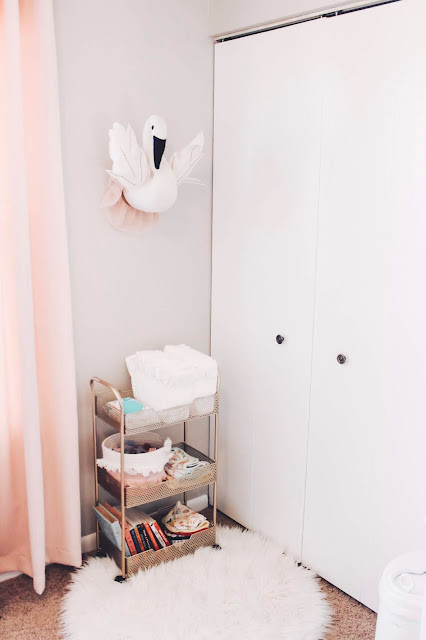 Make-Up/Hair Cart- Last but not least, with three little ladies in our family, I know that bathroom space will be highly sought after! 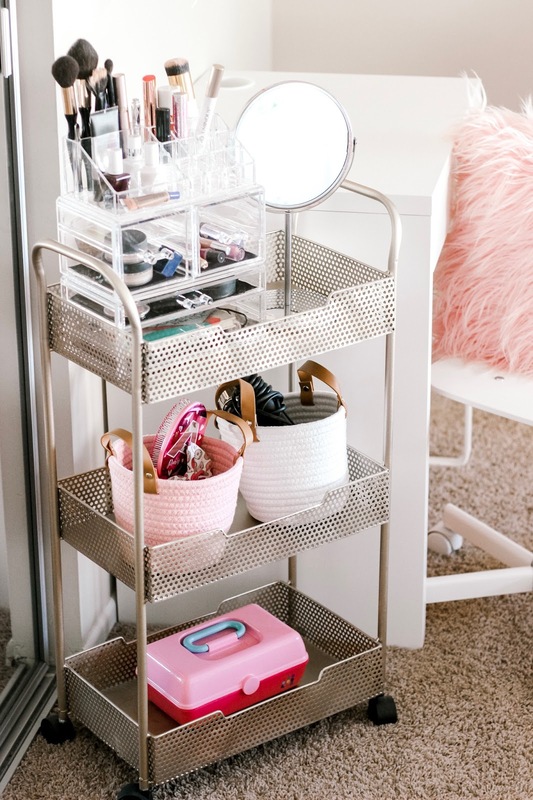 I could totally see my girls having a cart like this in their room with all of their hair and one day make-up supplies. We are now the proud owners of FOUR carts in our home and they have been such a great solution to storage space, plus the options are endless! Thanks for stopping by today and if you want to keep up with more of our daily adventures, follow us on Instagram: @snyderfamilyco. I love tier 3 carts. I need one for my bathroom. Love the ways you styled them. There are so many cute options out there, I really love the ones at World Market too, a lucite version would look so pretty in your bathroom! My favorite is the art cart!!! Genius! Right! It's so easy and it's Mommy's favorite activity too, ha!! Love this post! So informative! Thank you for this post! Hey there! Thanks for stopping by, I hope you got a little bit of organizing inspiration! I love it! 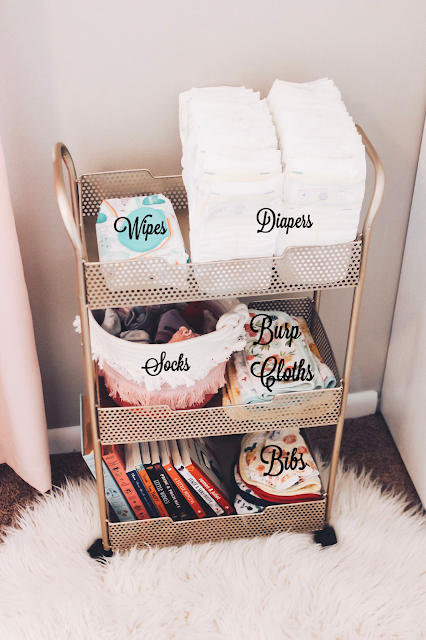 We have one as our diaper caddy in my daughter's room and I use one in my office at my school to hold my essentials/testing materials. They're so versatile! Aren't they the best! I love that my carts have wheels so I can tuck them away when we aren't using them, such a great solution! Hey Alexandra! I'm so happy you found this post, these carts make organizing fun and also help you to pair down items that you have, so that it all fits in those three shelves. Let me know if you end up organizing one, I would love to see photos! Happy Weekend! I love how versatile these carts are! So many great ways to use them! Hey Mary! 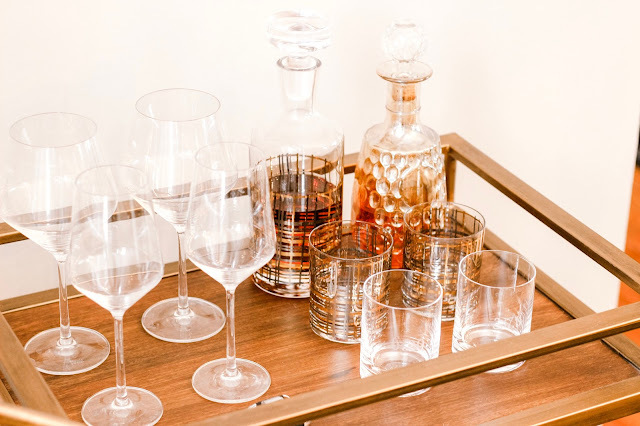 They are so useful and there are so many great options out there, World Market has some of the cutest ones, I just saw a lucite one in stores this weekend that has me dreaming. Hope you're staying warm!